Katie Strickland has been grooming horses for most of her life. 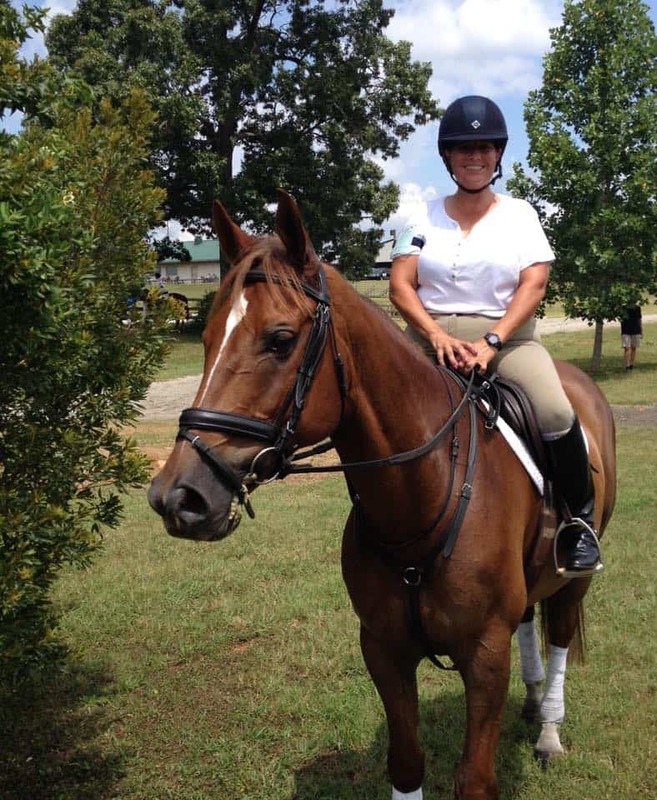 For more than 25 years, she has been a professional groom for many top level event riders, and prides herself on presenting these horses at their utmost best at all times. Katie has used her incredible talents to accomplish this with horses she sees only during the show weekend as well as those she works with on a daily basis. 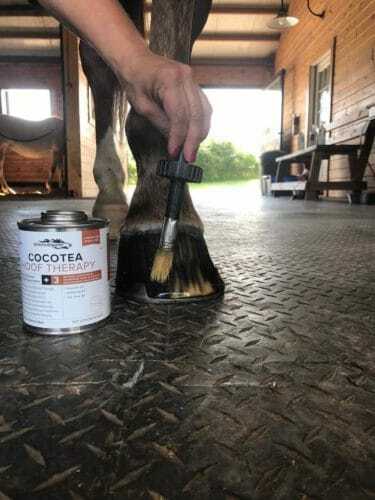 Working and traveling with horses, she has learned how to avoid many skin, hoof and hair problems before they occur, as well as how to take care of issues if they do arise. 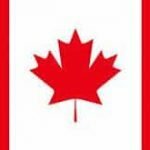 A loyal proponent of the Enviro Equine topical products, there are many that Katie uses daily. 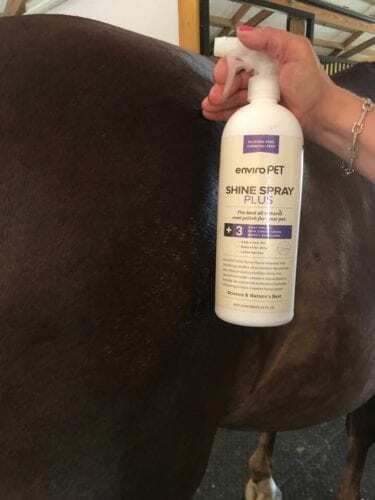 Here are a few ways Katie uses Enviro Equine topicals to help get the horses show ready!